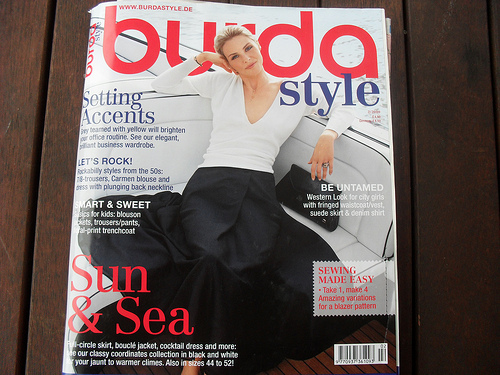 My plan for August is to make a short A-line skirt from what I regard as the best issue of Burda ever! This issue is my favourite with so many good patterns in it. 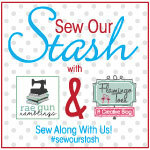 I will make this with some red drill I have somewhere in a box.